the Coldway produced single that appeared on the CMG compilation project Chapter One. 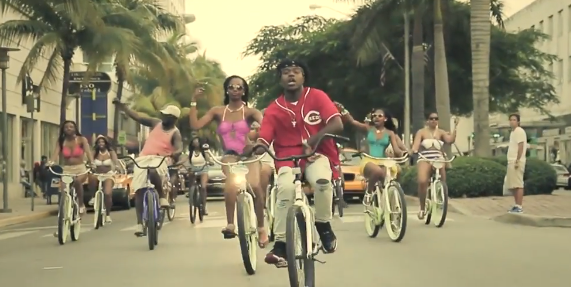 Taking his talents down to South Beach, FL., the Milwaukee rapper pedals his way through the city on his bike, with his people following behind, only to show you haven’t met a dude like him. Be sure to download his Only The Beginning, available now.